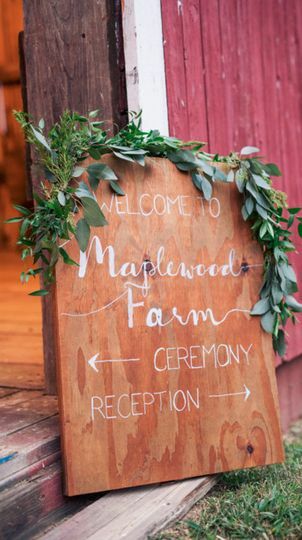 Maplewood Farm Wedding and Event Venue is a ranch in the greater Cleveland, Ohio area. 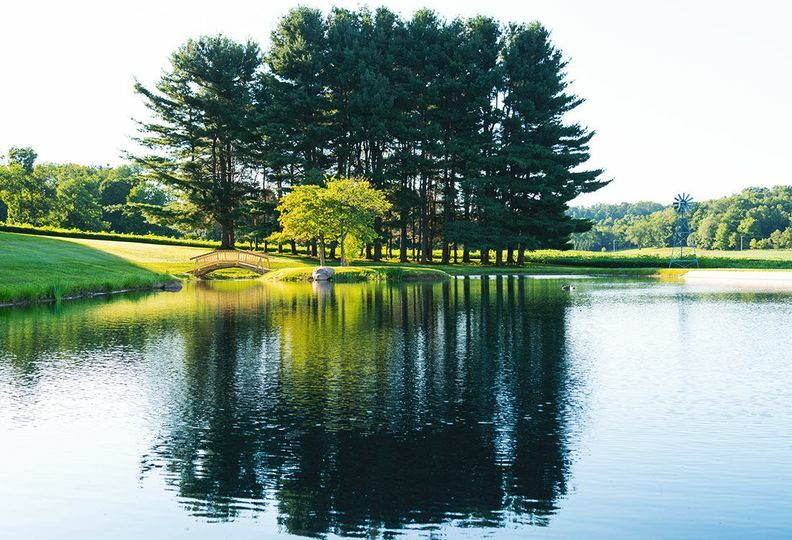 This private venue offers couples 230 acres of property on which to wed and celebrate their special day. Couples can reach the venue via a 90-minute scenic drive from Cleveland Hopkins International Airport. 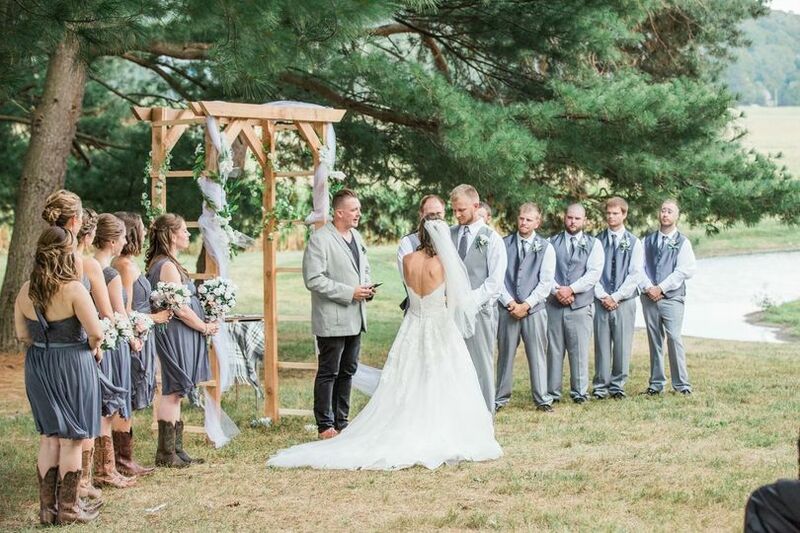 Couples can exchange their vows in the property’s barn or outdoors among the forest of maple trees. The lakeside pavilion also provides a lovely space for wedding ceremonies, and offers a wonderful backdrop for photographs. The wooden bridge over a branch of the lake also provides an excellent location for pictures. 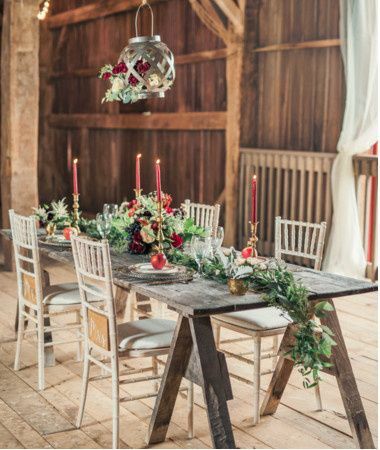 The rustic red event barn seats up to 300 guests for a reception. The authentic exposed wood of the barn’s interior makes up beams, columns and a second level with a balcony for decor or extra space. 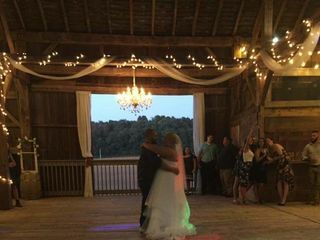 This bank barn is 160 years old and can be decorated to match each couple’s wedding styles. 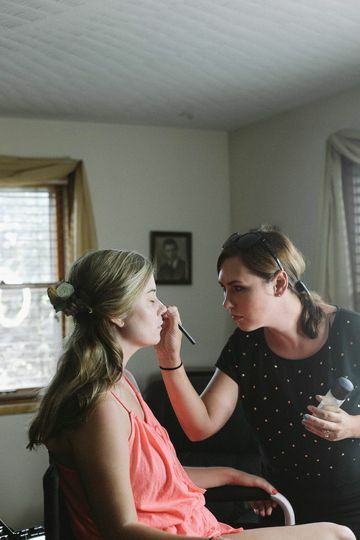 The farmhouse on the property doubles as a bridal suite and overnight lodging. 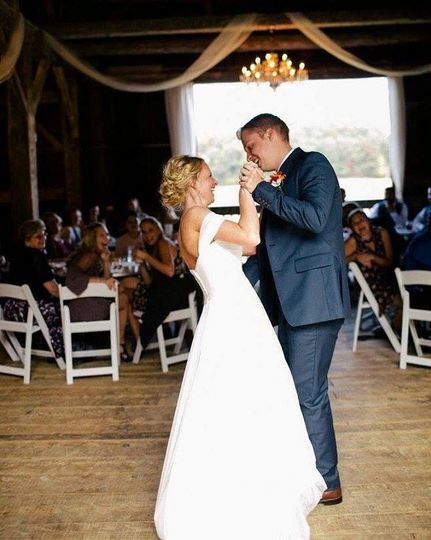 Guests, family and friends can stay the night after the wedding celebration with the couple and not worry about how they're going to get home. 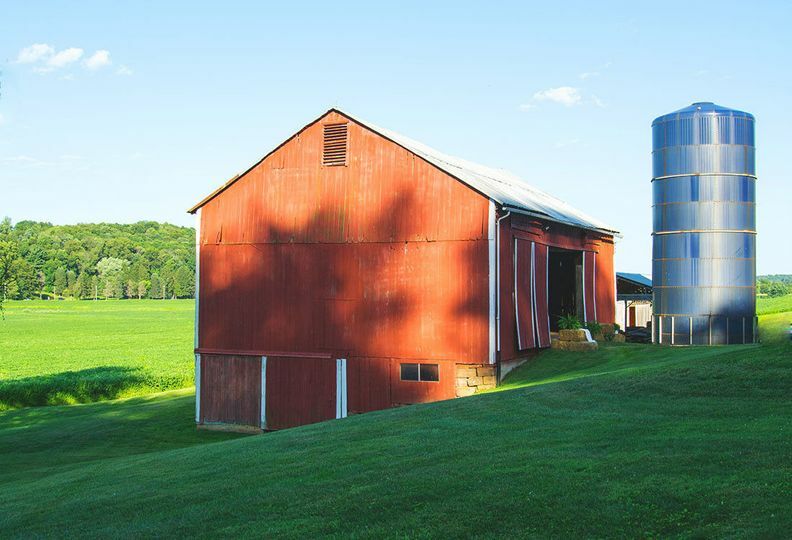 The Maplewood Farm has been family owned since 1849. Over the course of four generations this family has maintained the property. Many of the family members themselves married on the farm. 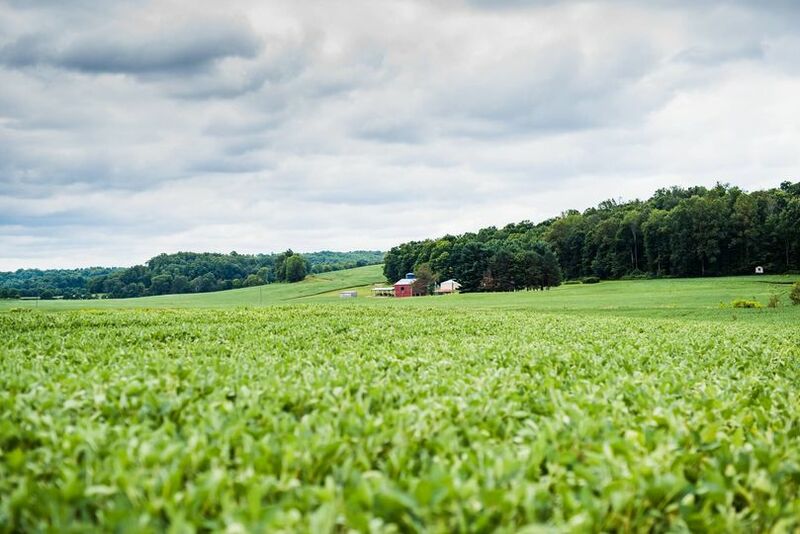 Although it originally served as a location for raising crops and tapping maple trees for syrup, they eventually decided to open it up to the public as an event venue. over looking one brides lovely set-up! The owners are so wonderful and understand. We enjoyed working with them on making our big day so special. They truly cared that we were 100% happy and satisfied on our big day. The farm is absolutely gorgeous. Everywhere you look is breath taking view after breath taking view. 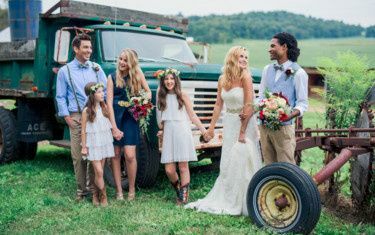 Could not have been more perfect for our country rustic farm wedding!